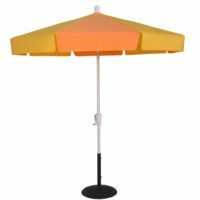 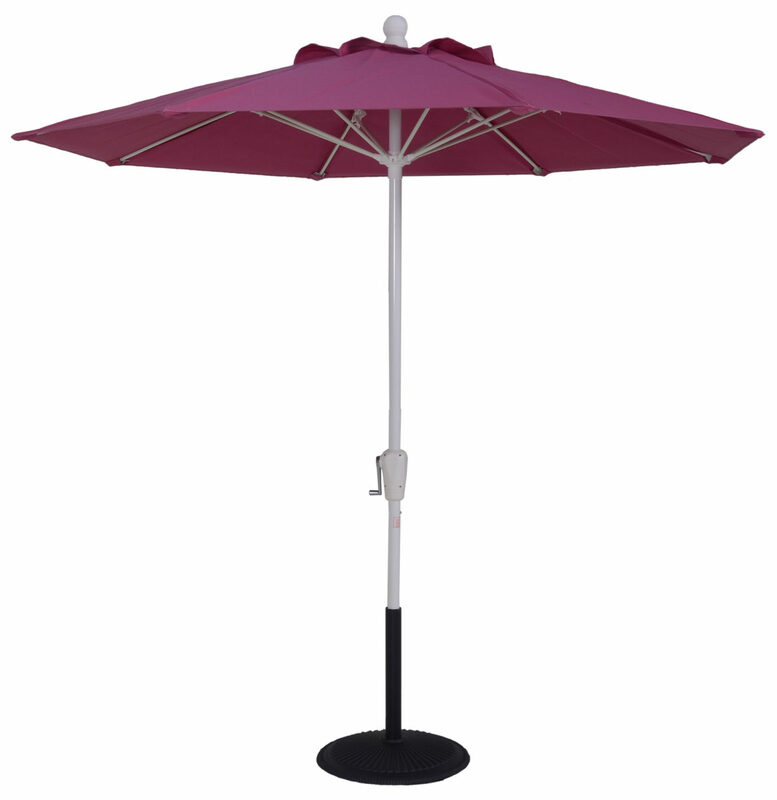 This 7 ½ ft. Aluminum Market Crank Umbrella features 12 mm fiberglass ribs and a 2 mm thick center pole which is 1 ½ inches in diameter. 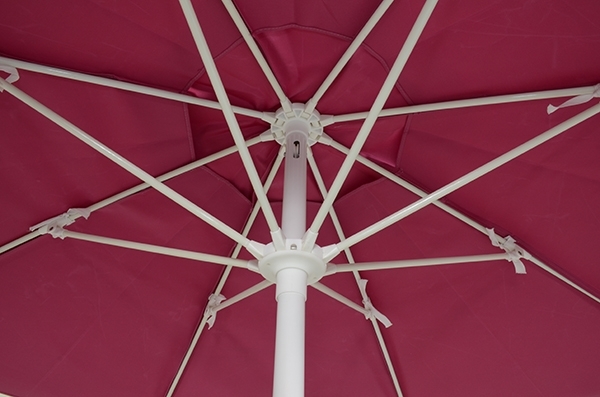 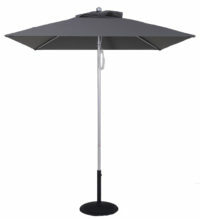 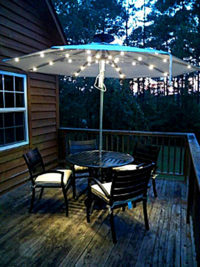 This umbrella has a crank lift and features 8 panels with no tilt. 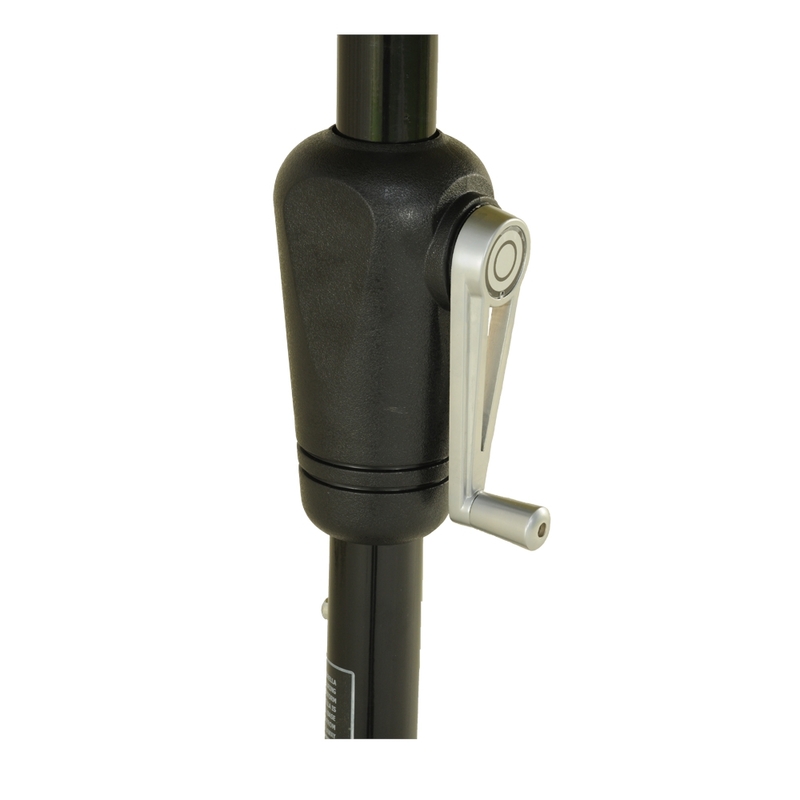 A bar height bottom pole and a standard crank model are available as well, bar height pole has an additional charge. For umbrellas with more than one color, a fabric not listed,or for help with a logo umbrella order contact A Product Specialist "Click Here"! 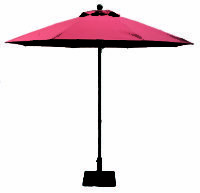 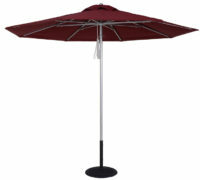 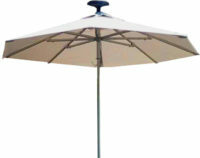 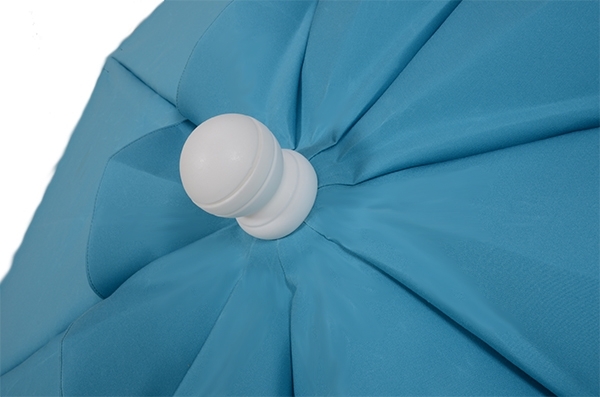 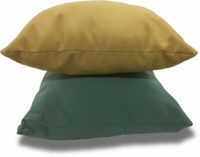 We now offer Outura/Sattler, Docril , Sunbrella & Tempotest fabrics for your choice of fabric when designing your umbrellas. 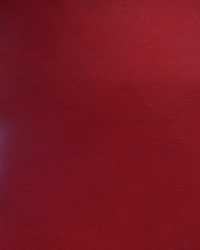 If purchasing with Outura/Sattler & Tempotest fabrics please view all of the available choices through the fabric books below and then choose from the drop down box by by the brand you have chosen. 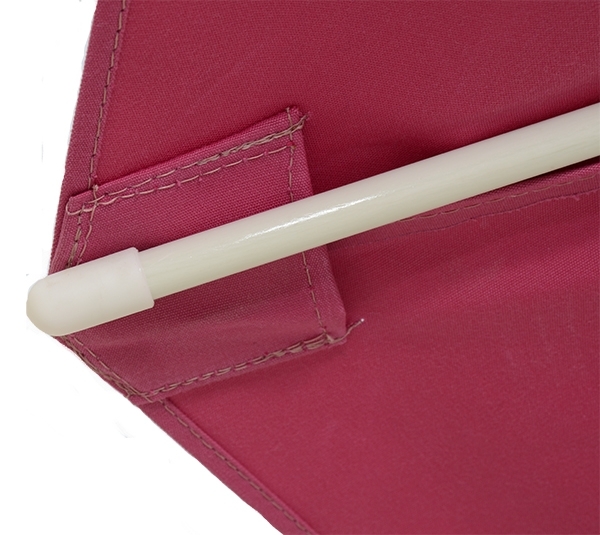 Learn More About Our Umbrellas Here!